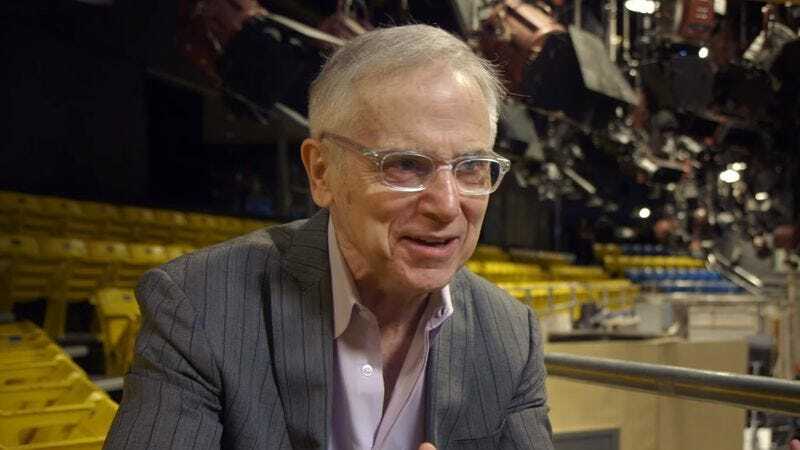 As director of Saturday Night Live, Don Roy King has one of the most prominent and yet most anonymous jobs in television. He’s been with the show since 2006—nearly as long as Kenan Thompson—and has won six Emmy Awards for his work on the long-running NBC series, but many SNL viewers may be largely unaware of his existence. Happily, then, King is the subject of a video profile produced by AARP. That organization has chosen to spotlight King because he’s an example of someone who made a dramatic career change well into his professional life, proving that it’s never too late to try something new and daunting. For 21 years, I directed morning television at Good Morning America and then CBS This Morning. I was in my mid-50s, and I thought, “I’ve got to change this lifestyle.” CBS agreed, and I moved on. But as I stepped out the door, I thought, “Now what?” I still have skills to offer. I still have bills to be paid. And I still have a desire to find something challenging and definitive. And then I get an opportunity, kind of out of nowhere, to direct Saturday Night Live. Fortunately, SNL proved to be way more fun than King’s previous morning show gigs. It’s not easy being at the helm of a live, 90-minute show that includes both comedy sketches and musical performances, but King seems to relish the challenges that SNL provides him. Also, being involved with a show like SNL has forced him to keep up with current events, pop culture, and music at a time when he might otherwise have lost touch with those things. That gives him more to talk about with his teenage daughter, who is also interviewed throughout the video. She’s proud of her dad, even though he did think that 2 Chainz would be two separate people.